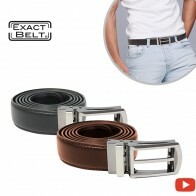 Now made with super hard durable titanium for maximum precision. 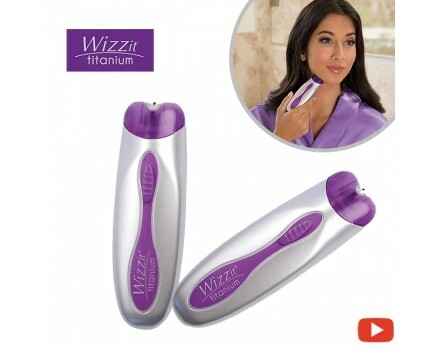 Ordinary tweezers slip, slide, and break fine hair but Wizzit’s secret is it’s surgical quality titanium discs that are strong enough to remove tough, thick hair yet precise enough to remove the thinnest, finest hair from the root so it’s impossible to miss a hair and you can go for weeks without worrying about unwanted hair. 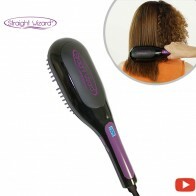 You can use Wizzit Titanium anywhere, anytime: chin, lip, eyebrows, neck, underarm, fingers, feet, toes, and more! 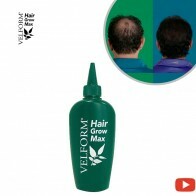 It’s also perfect for men on sensitive areas like chest and back. 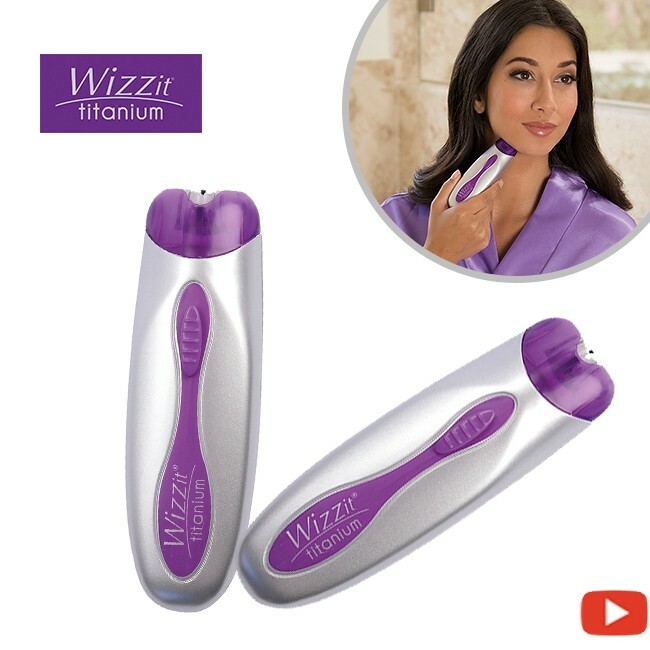 Wizzit Titanium, an amazing breakthrough that not only finds, grasps and removes unwanted hair but actually keeps it from growing back for weeks! 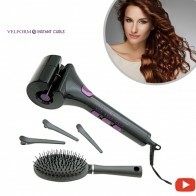 Buy it now and we will send you a second unit free! That´s not all! You will also get 2 travel pouch and a manicure & make up kit, all FREE! Don´t miss this amazing offer, order now! 2 Handy Travel Pouch Free! 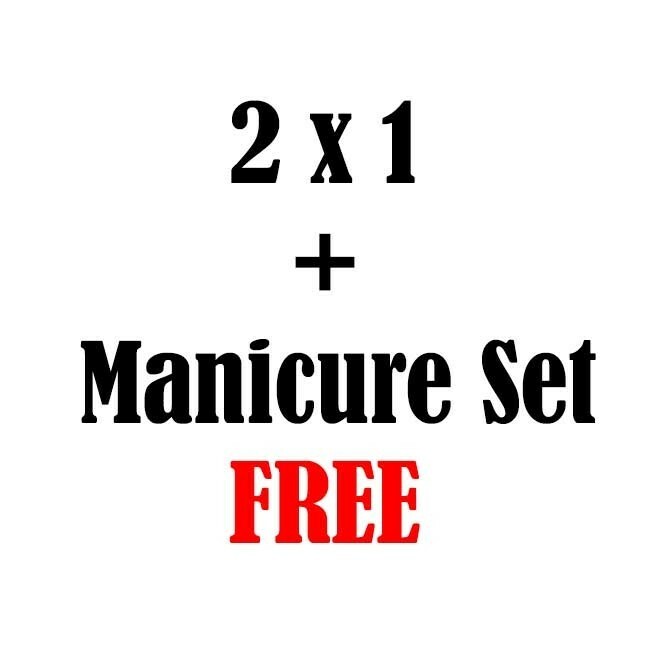 1 Manicure & Make up Kit Free! Totally recommendedReview by Flora N.
I love this product.I’ve used as soon as it was delivered.It takes all the small bits of hair,it hurts a little bit,but I think every method of epilation hurts. 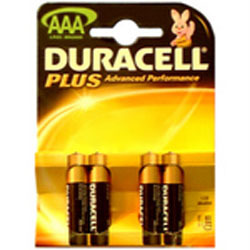 I totally recommend this product. 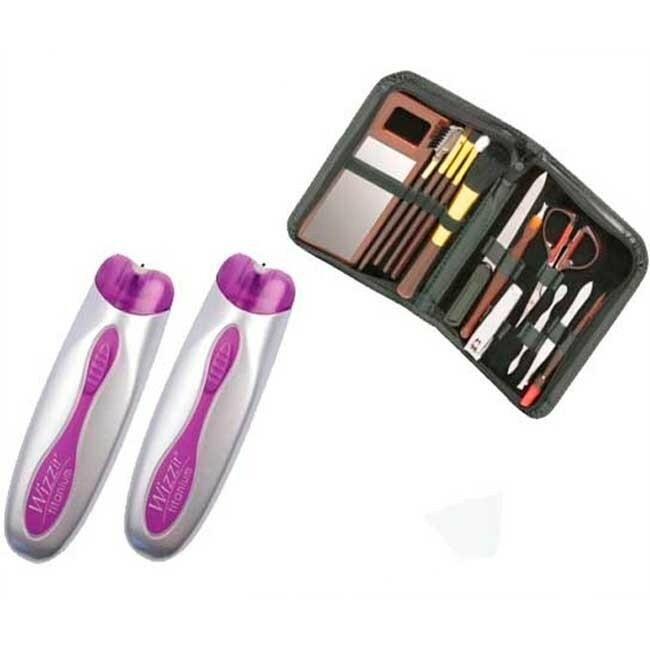 Worth every pennyReview by Maria E.
I looooooooove itReview by Julia R.
I love this epilator shaver and wonder why I even considered buying on of the expensive ones. I use it for my 'fuzzy' face and now feel so much more confident without all the fuzz. It took me a few goes to get all the hairs but now I just need to keep on top of it but so far so good. Five starsReview by Ben G.
wonderful, bought another for my daughter. 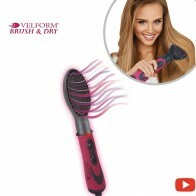 Hair freeReview by Paula T.
I'm repeatingReview by Wendy R.
This a my 2nd Wizzit, wouldn't be without it. Nice resultsReview by Sheila G.